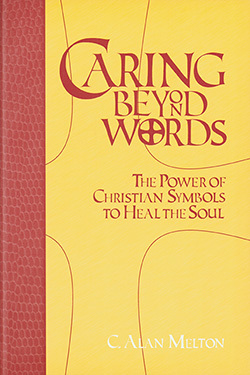 Caring Beyond Words is written for those persons interested in the interface between psychology and religion or psychotherapy and spirituality. C. Alan Melton is a licensed pastoral counselor living in Waynesboro, Virginia. 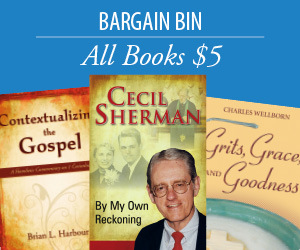 He has served churches as a pastor and Christian educator.